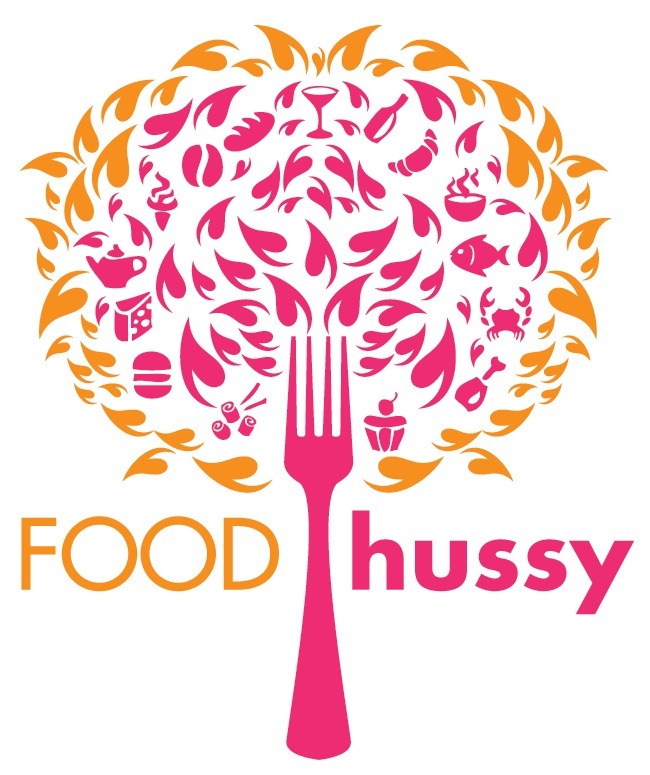 Food Hussy Giveaway: Around the Kitchen in Dayton this weekend! | The Food Hussy! Food Hussy Giveaway: Around the Kitchen in Dayton this weekend! 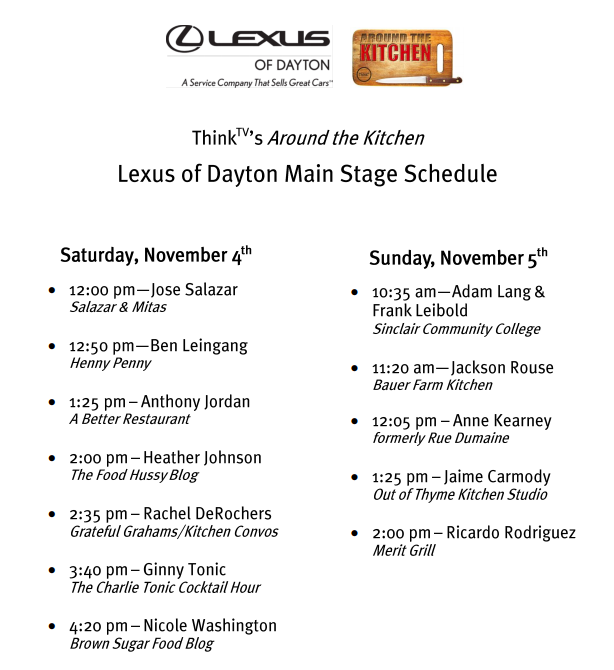 This weekend I'll be doing a cooking demo for ThinkTV's Around the Kitchen event in Dayton! Geared towards the at-home gourmet or the brand new cook, Around the Kitchen offers a multitude of vendors featuring everything from spices and seasonings, textiles and dishes, to pots, pans and housewares all under one roof! Highlighting chefs, cooking techniques and unique kitchen and gift items, Around the Kitchen focuses on food and making the home a warm and inviting place, all branching out from the kitchen! Tickets are available online for $8 presale by clicking this link. Presale tickets can be scanned from your phone, scanned from a printed email or held at will-call. If you do not purchase your tickets before the event, you can get them at the door for $10! It's a pretty impressive roster - I mean - I'll be taking the stage AFTER Jose Salazar. What the what? 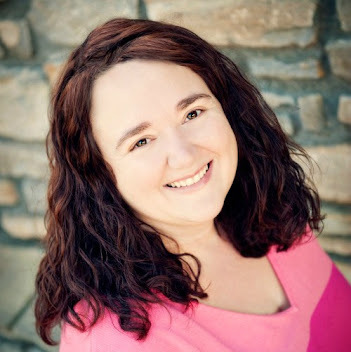 My appearance and cooking demo is sponsored by my friends at the Ohio Pork Council - so I'll be making some tasty porkified treats. Not exactly sure just yet - but I know they'll be yummy and easy to make - cuz that's what I do! And you can win tickets to come up and see me! I'm giving away two pair of tickets here on the blog and then I'll be giving away 3 more pair on Facebook this week. So lots of chances to enter and win! It's a short window for the drawing - so be sure and enter today! I'll reach out to winners on Thursday and you'll be able to pick up your tickets at Will Call at the event this weekend.